Dionex víztisztító rendszer ionkromatográfhoz - CP-Analitika Kft. 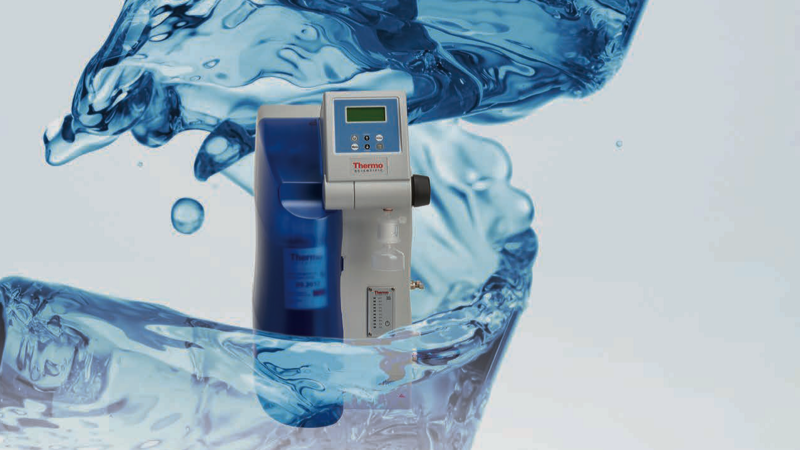 The Thermo Scientific™ Dionex™ IC Pure™ water purification system brings reagent-free ion chromatography to the next level by producing ultrapure water used in the analysis of anions, cations, organic acids, carbohydrates, and amines in water samples. This system has been engineered to remove impurities that threaten your results so you can focus on what is important – the sensitivity and resolution of your ion chromatography analysis. Additionally, the Dionex IC Pure water purification system provides ultrapure water to the entire Dionex RFIC product line.